TechPlast provides complete precision cutting, laser, CNC routing, printing facilities. We can fabricate parts from your materials or ours. 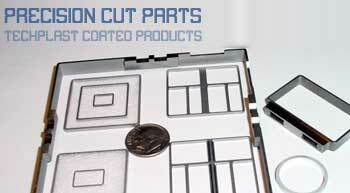 precision cut your parts from our materials.